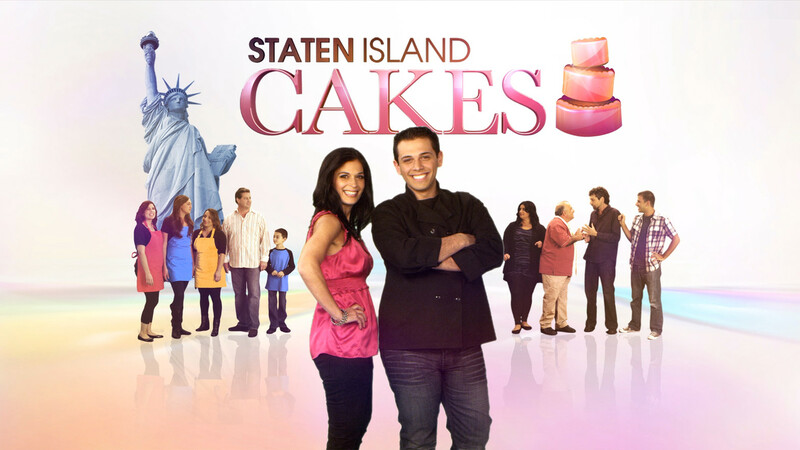 Staten Island Cakes, a new docu-series, follows twenty-one-year old Vinny Buzzetta who is the talented executive pastry chef and owner of The Cake Artist (Staten Island’s go-to bakery for special occasion cakes and confections). By day, Vinny is boss at the bakery; even to his own mother, Cammy; sister, Kriste; and friends. Back at home however, it’s his mom who lays down the law.